Blockbuster's misfortune is Netflix's gain. On the heels of the brick and mortar video rental service filing for bankruptcy, the Los Gatos-based company announced a partnership that will further stake its claim as the powerhouse of media rentals. Netflix announced Friday it reached an agreement with NBC Universal Domestic Television Distribution to allow subscribers to stream their favorite NBC shows online. That means shows such as "30 Rock," "Community" and "Parenthood" will be available for streaming for Netflix subscribers who pay at least $9 a month. With the announcement, Netflix beat rival Apple by signing NBC to deal. Earlier this month, Steve Jobs announced Apple TV would offer a new streaming service that would only include ABC and Fox. He said he expected the other networks to sign on eventually. The move also helps Netflix strengthen its financial health. 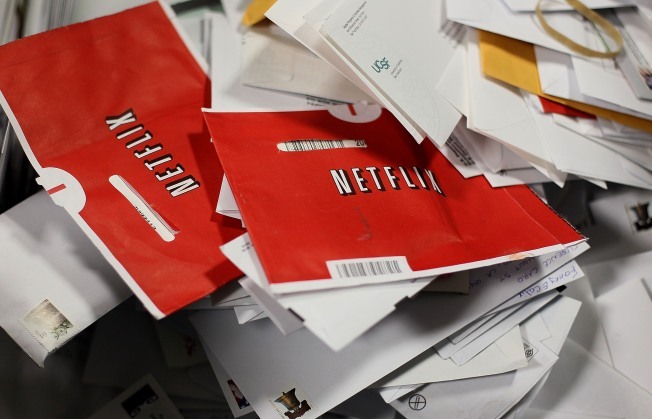 The company is moving more customers to stream content so it can save on postage fees. And the company already got rave reviews at a recent physical. Over the past two years, Netflix has grown its subscriber base by 78 percent and its revenue by 54 percent, according to its recent earnings report.